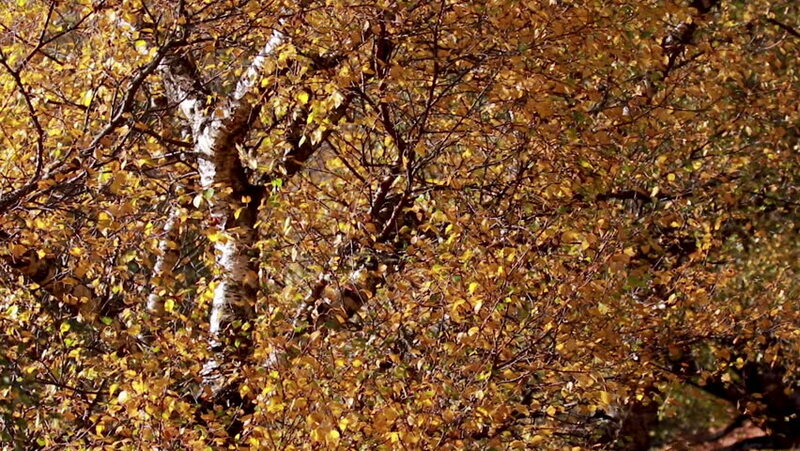 Autumn colours on birch trees along a glen in Scotland during autumn. hd00:22Autumn leaves detail in the portuguese national park. hd00:09Falling autumn leaves captured in this beautiful clip.